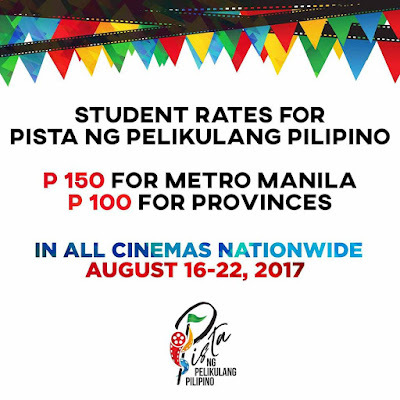 As if audiences needed more reasons to watch the films of the Pista ng Pelikulang Pilipino (PPP), the Film Development Council of the Philippineshas announced that cinemas nationwide will be offering student rates during the event, One Hundred Fifty Pesos (P 150) for students in Metro Manila, and One Hundred Pesos (P 100) for students in provinces outside Metro Manila. This is on top of more promos offered by the different circuits nationwide from August 16-22, 2017. 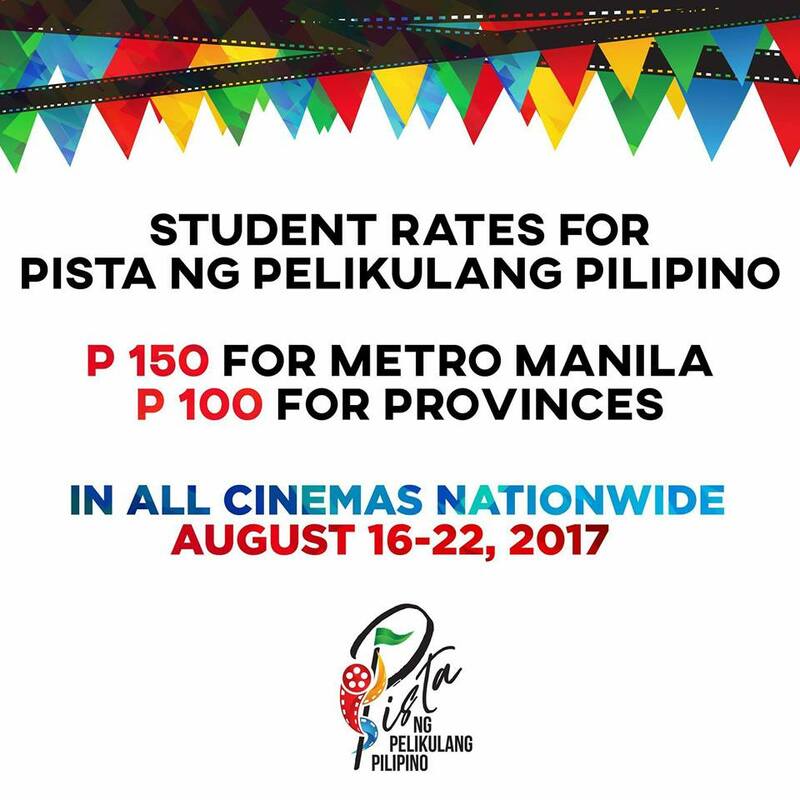 “We are very happy with the support of the cinemas in making our Filipino films for PPP much more accessible to the public, especially to the youth,” said Liza Diño, FDCP Chairperson and CEO. “Each film in Pista offers a different perspective on the different aspects of life and communicates these messages artfully and creatively through film. 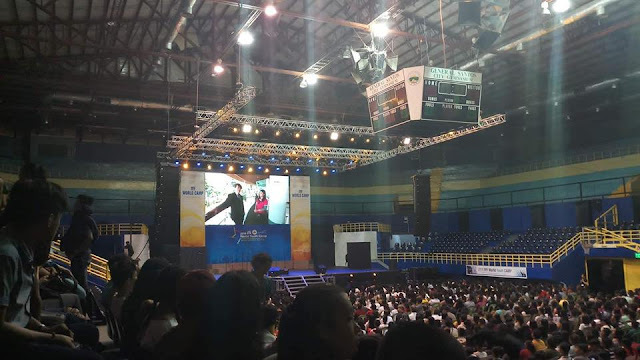 We believe that students and our youth would greatly benefit from watching these movies which are more than entertaining, but to an extent educational,” she added. 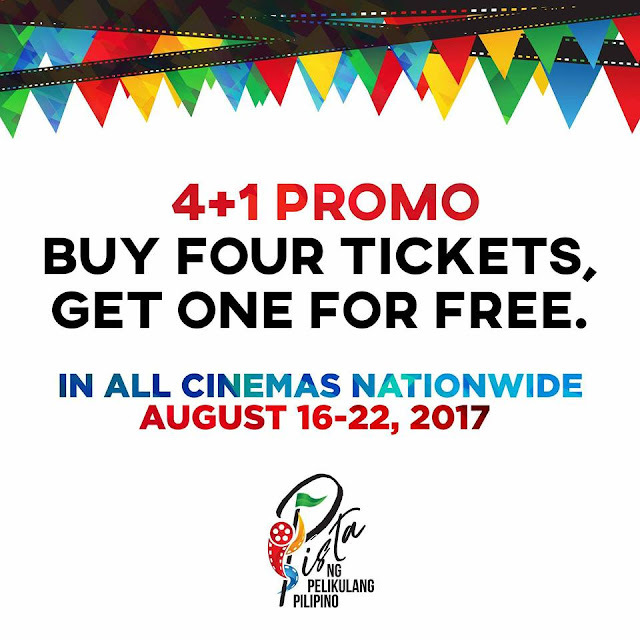 In addition to the student rates, cinemas nationwide will be offering a 4+1 promo – buy four tickets and get one for free.